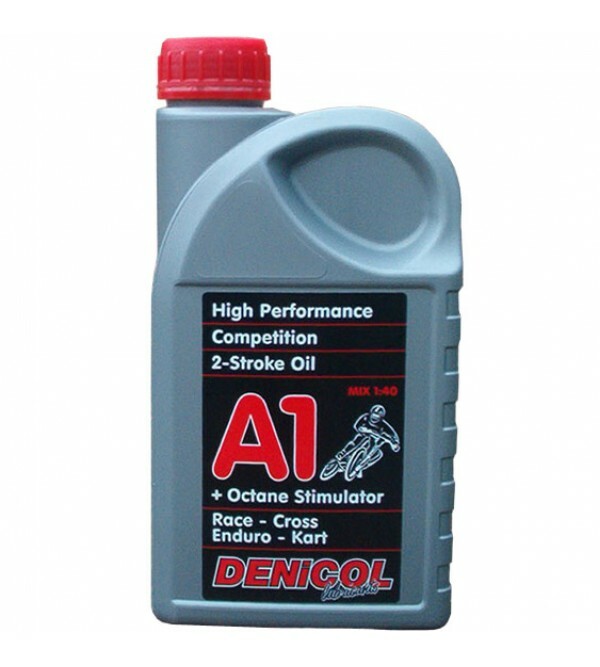 However, the oil is also perfectly suitable for use in standard two-stroke engines. product to maintain its lubricating properties under the most extreme conditions. This oil is non-premixed and not recommended for use in oil injection systems. Mixture ratio 2,5 % (1/40).